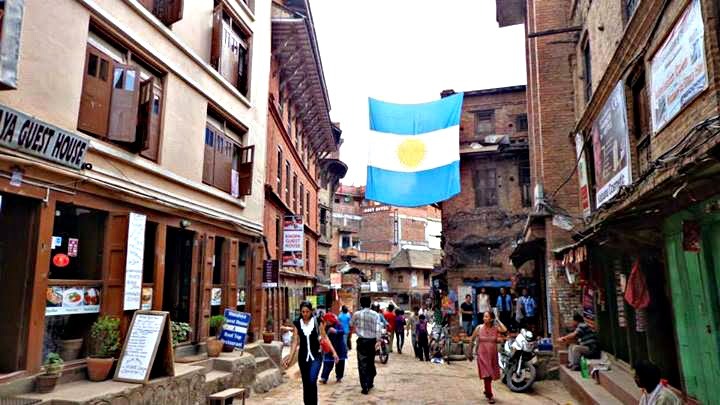 There were cobblestone streets, ancient temples, and people everywhere. 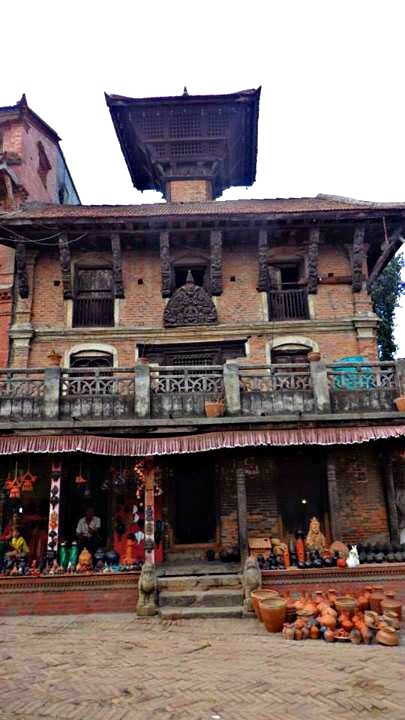 Bhaktapur had a beating heart like no other city I've been to (as of yet). 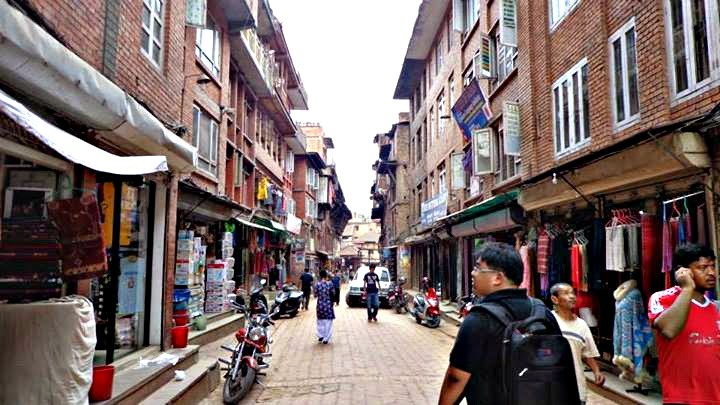 The narrow streets, confusing street signs, and deluge of people coming in from every corner was something I was already getting used to after a couple of days in Kathmandu. But there was something endearing about the chaos that took place around me. 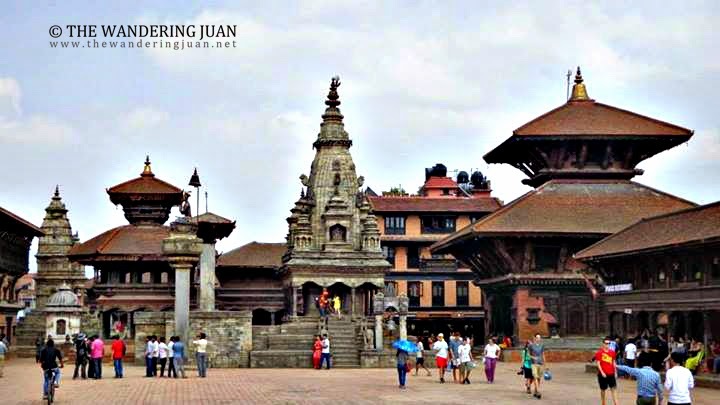 Bhaktapur means 'place of devotees' and is an ancient Newar city situated east of the Kathmandu Valley. 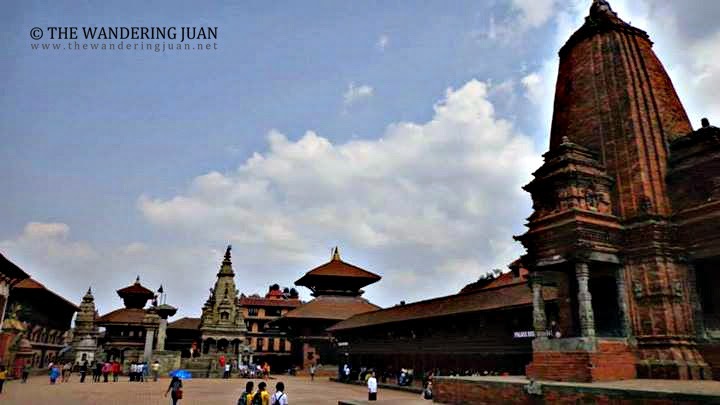 Bhaktapur was the biggest of the three Newar kingdoms and was the capital of Nepal during the great Malla's reign. 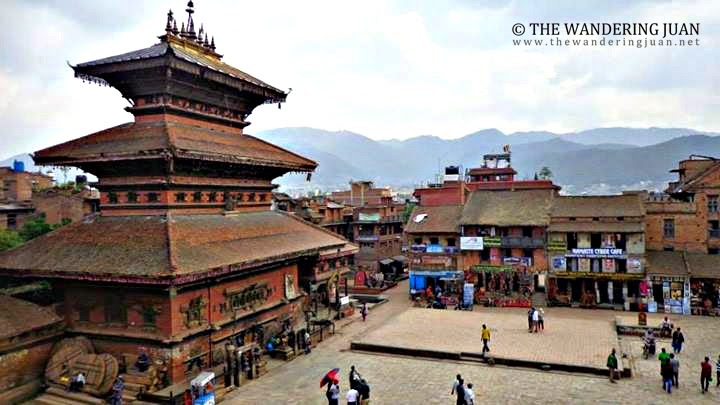 Bhaktapur's Durbar Square immediately caught my eye, as soon as I entered the ancient city. The construction of the temples and layout of the square was unique to my Southeast Asian senses. 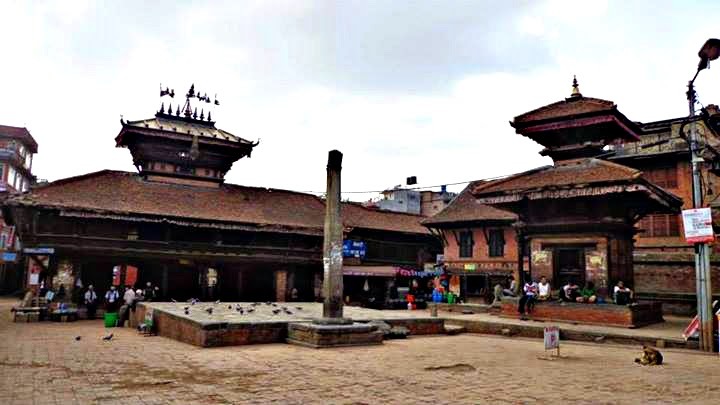 After traveling to different parts of Southeast Asia, the architecture and layout of Bhaktapur's Durbar Square was quite refreshing. I'm no expert in architecture, but I admire the architecture and layout of the city as I strolled its streets.The design of the windows and buildings made me feel like I was in another era. There were many ancient temples scattered throughout the city. 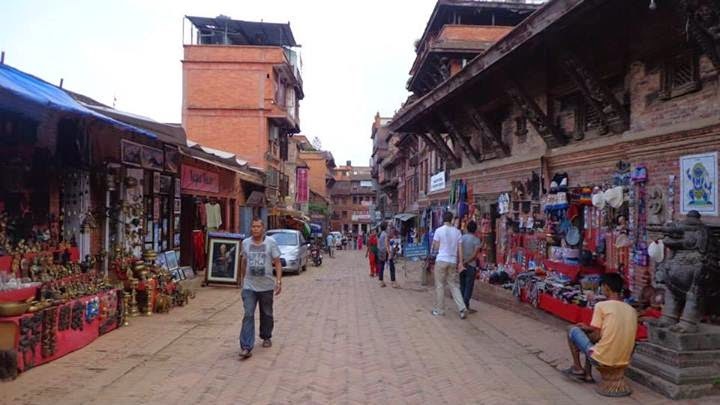 Navigating the ancient streets of Bhaktapur was an adventure in itself. The narrow streets were like the blood vessels pumping life into the city. People on horse carts, bicycles, motorcycles, cars, and people zipped through the cobblestone streets to wherever they need to get to. 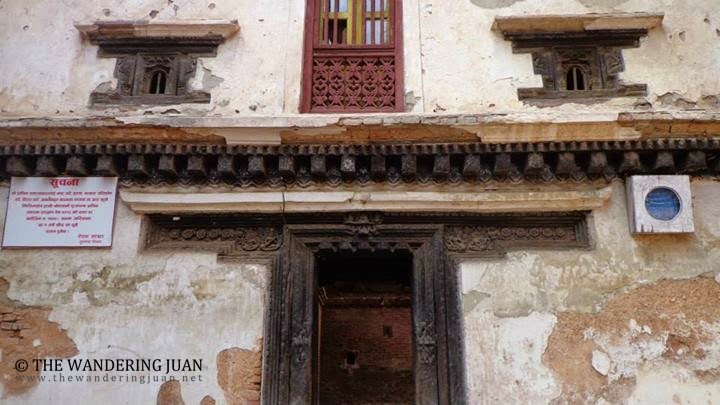 The many shops and restaurants lining the streets revealed a thriving community built on enterprise that dates back hundreds of years. 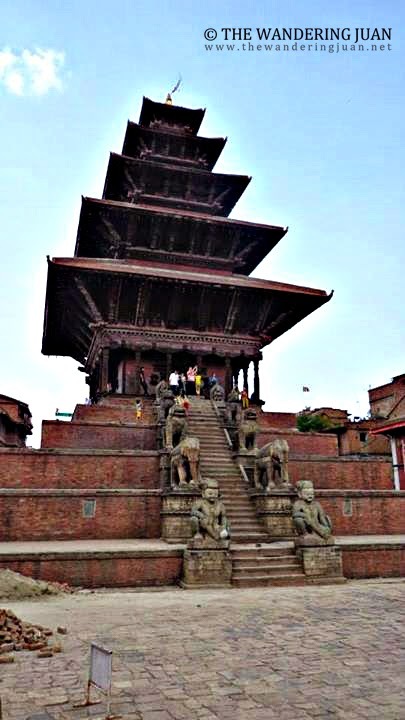 The Nyatapola Temple was one of the temples that truly caught my eye. It reminded me of the Hindu temples I saw in Bali, but unique in its own way. 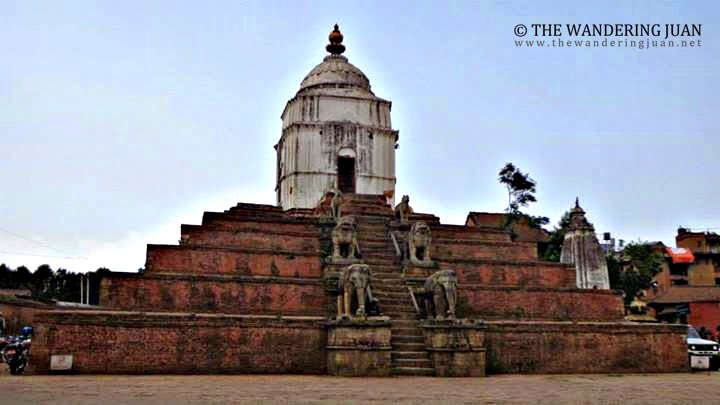 This temple was built by King Bhupatindra Malla in 1702. 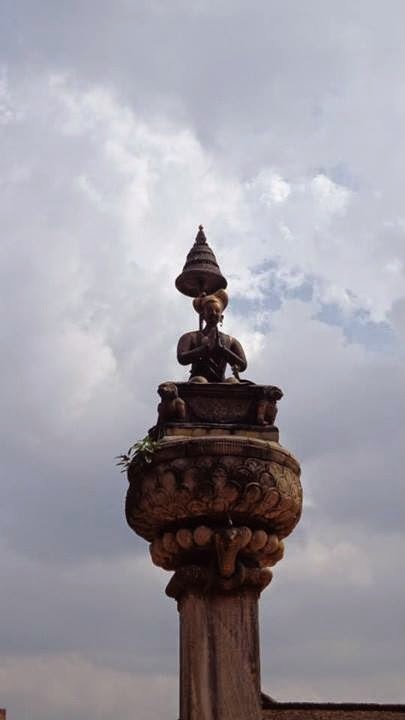 There are pairs of figures on each terrace of the pagoda, namely, two wrestlers, two elephants, two lions, two griffins and Bhaghini and Singhini. 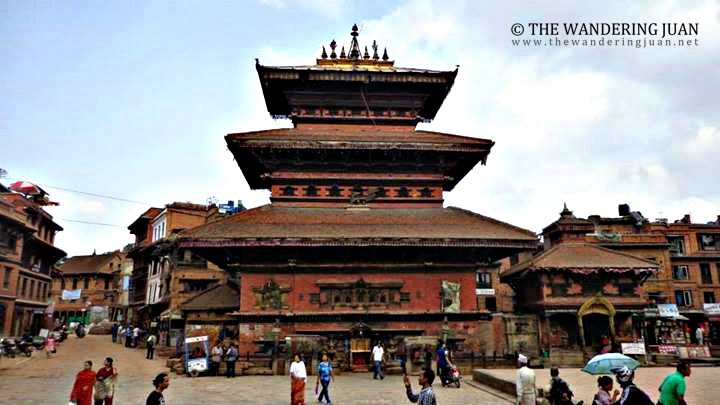 A few meters away from Nyatapola is the Bhairavnath Temple. 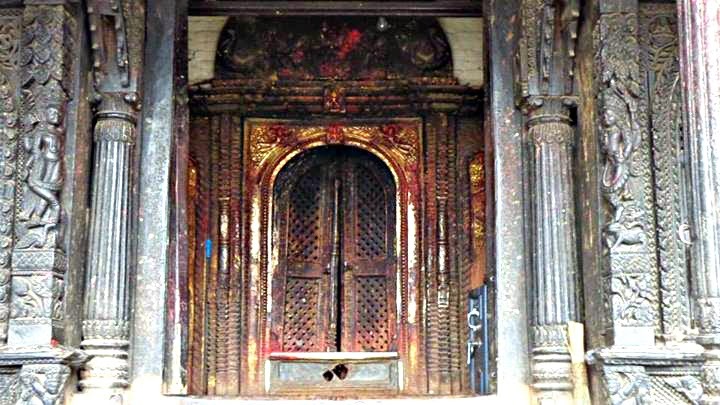 This temple was constructed for Lord Bhairab, which is the dreadful side of the Lord Shiva. I spent quite sometime sitting atop Nyatapola to look at the square and watch life transpire below. This square was more 'local' compared to Durbar Square. 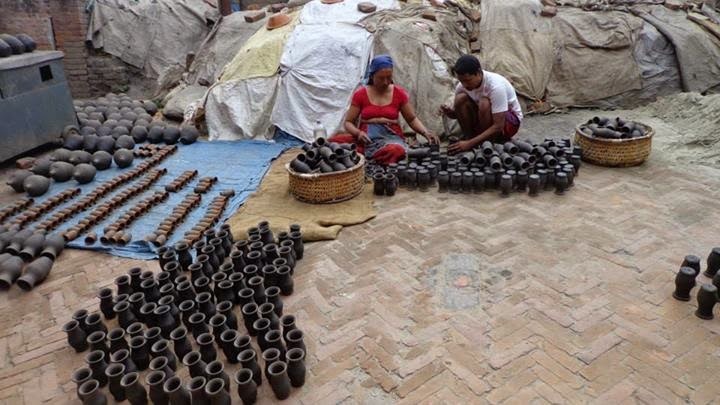 One area of the ancient city as a place where locals made all sorts of pottery. 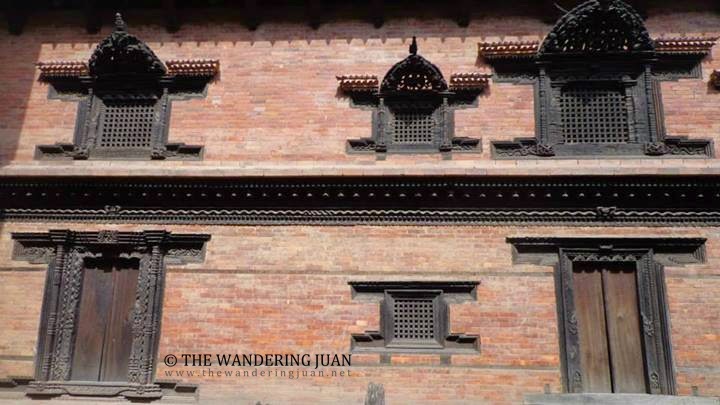 The colors of Bhaktapur moved past the edges and pushed me to the limits, but it had a beating heart worth seeking. 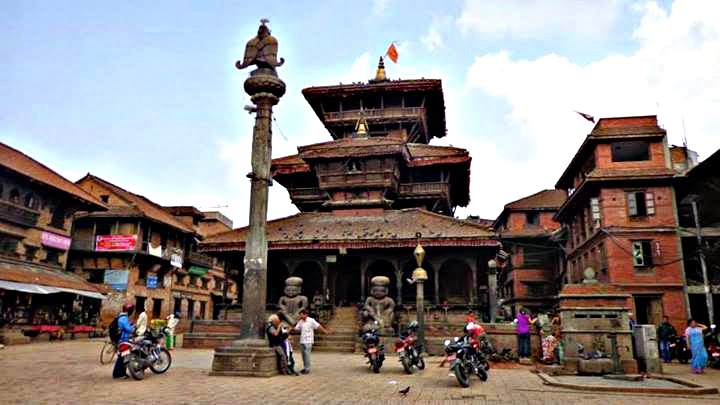 My friends and I rented a car for $60 or 1880 Nepalese Rupees for a day trip that included Bhaktapur, Swayambhu, Boudhanath, and Pashupatinath. 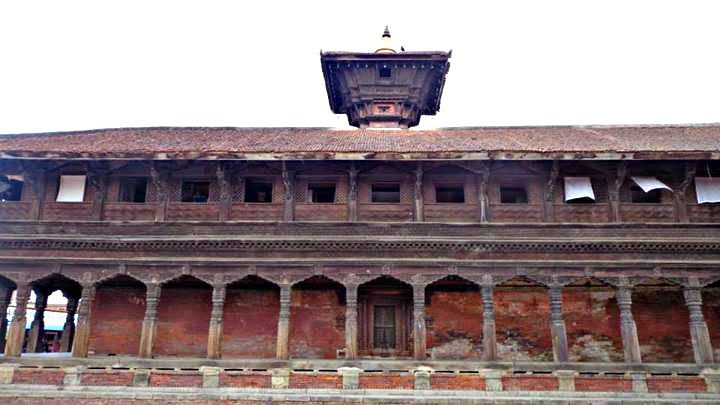 There is an entrance fee of $15 or 1500 Nepalese Rupees to enter the ancient city of Bhaktapur. 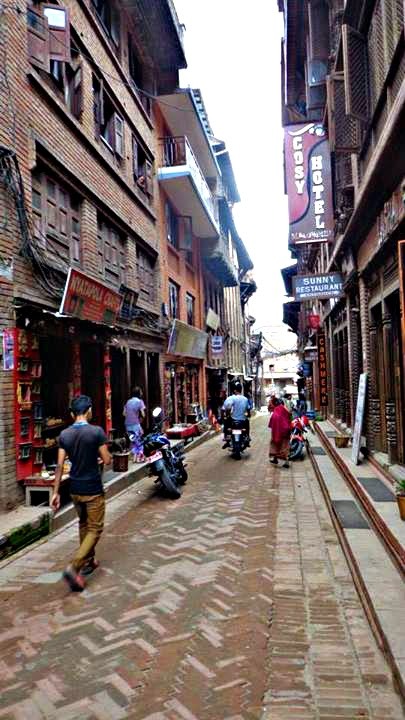 You could easily spend half a day walking around and getting lost in the streets of Bhaktapur. Such awesome structures! I wonder how they were made and how long. Seeing them is definitely quite refreshing. As if there's a mystery within these structures that's still present around in ancient times. Oh, I remember the movies..LOL. Nice travel post. 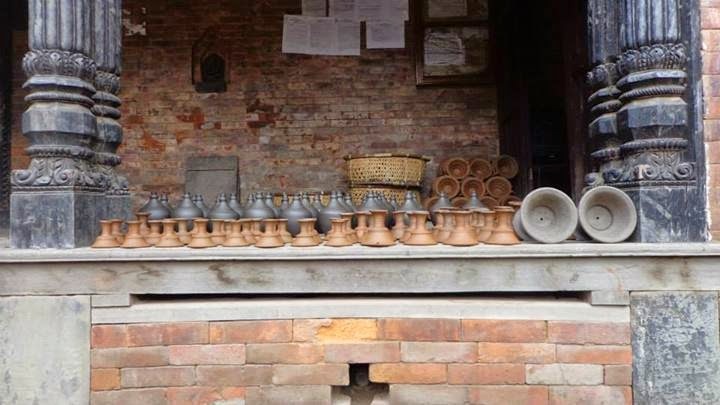 That was a very lucky unintentional visit to Nepal. You have been to lots of places and not every people could be in your shoes. Wow! You, dude, are so cool! 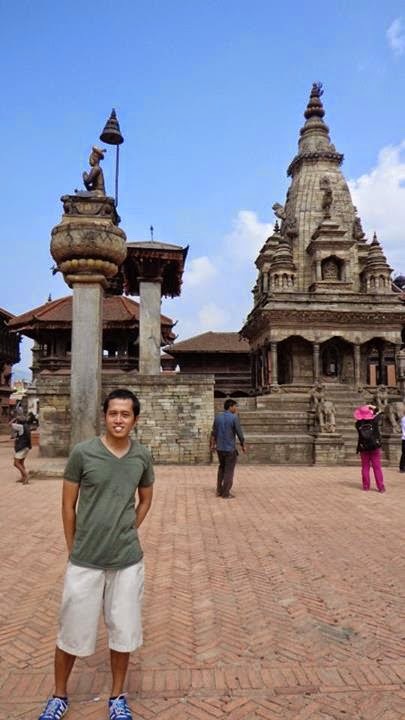 I have an officemate who also went to Nepal and I'm getting more and more intrigued by this country. I might have to visit it soon! 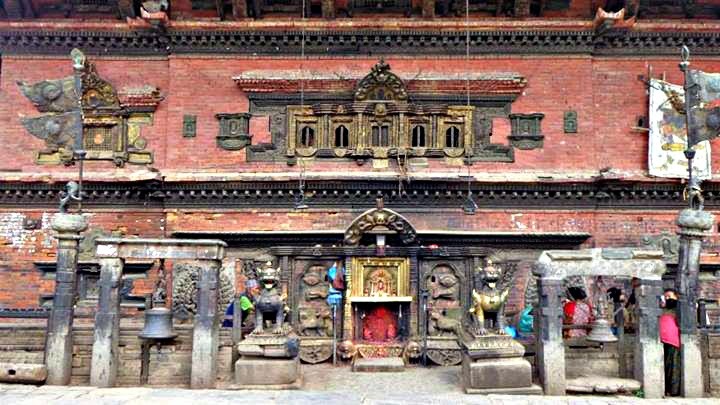 Nepal is one of those leat known travel destination in Asia. 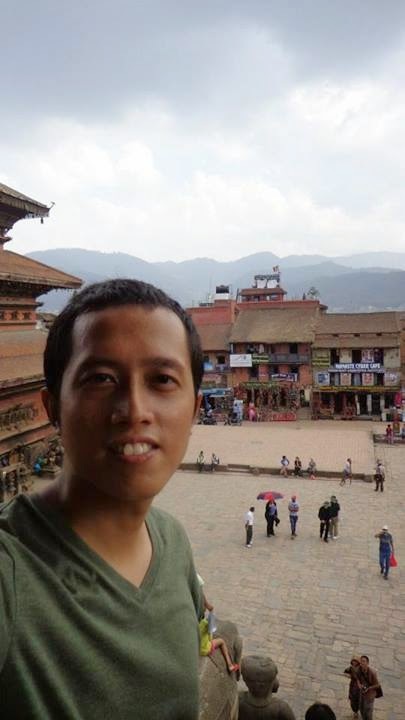 But after reading your post, I must say, Nepal has many things to offer in terms of tourism. The structures on the pics are so nice! Seems like they are a hundred (or more) year old. 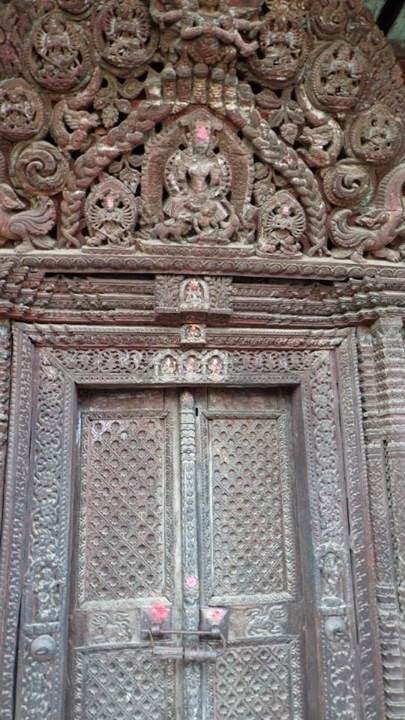 The patterns/designs would tell you how much time they spent in creating such beautiful structures. One of the magnificent man-made structures in history indeed. 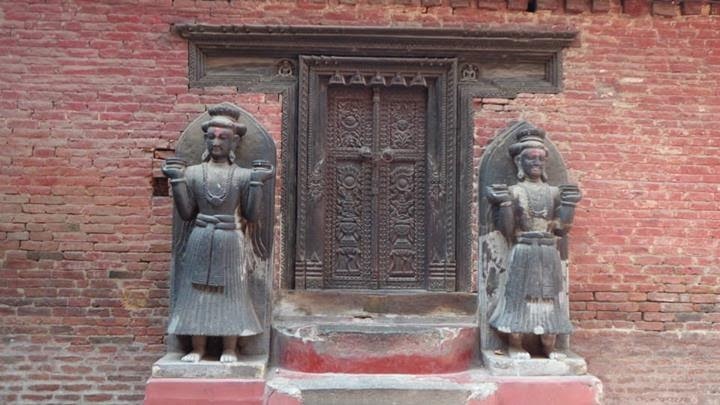 It is really nice to know how it was in ancient time and this is what we get to see in Nepal. I hope to visit this place too. 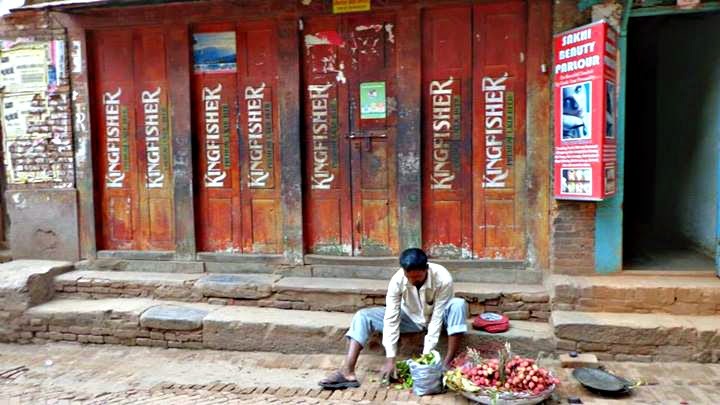 Interesting out-of-the country experience! It's like you traveled back in time looking at the pictures. It must be pretty exciting to be seeing all these places you've been to. I know this is one place I would like to visit.